But before we proceed to the further part of this article we would like to tell you about the things which you need to check SBI account balance through online. Activated Internet Banking Account. 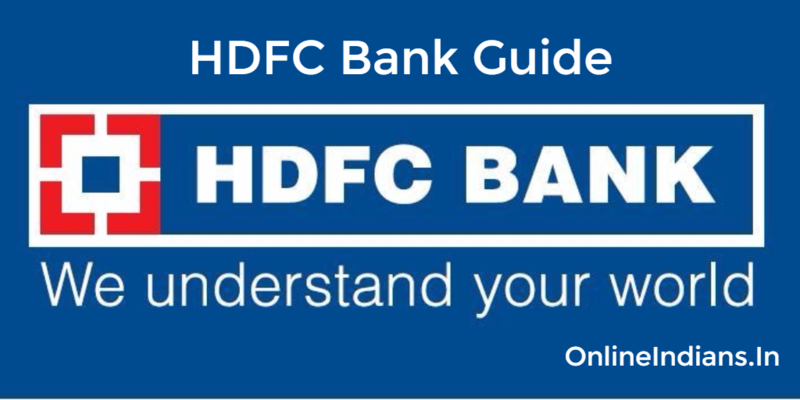 If you don’t have an activated account we have an guide for you which will guide you to activate internet banking in SBI. Your Login Password to login into your internet banking account. If you have an activated internet banking account, but you have forgotten your login password then we have an guide for you. Read this to change login password of SBI. The first you need to visit Online SBI website from where you can login into your internet banking account. You can follow the link which we have provided here. From Online SBI website click on Login button under personal banking. You will be redirected to a new page where you will be asked to username and password, enter your details and click on Login. 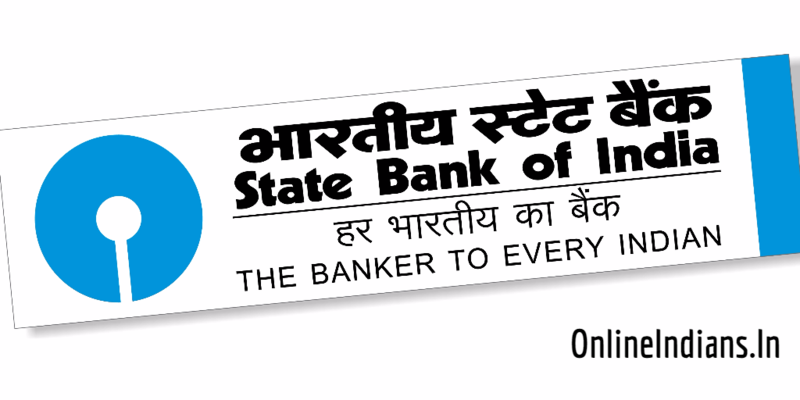 Once you login all your State Bank of India accounts will be displayed to you, from there you need to select your account whose balance you want to check. If you have single account then don’t worry about selecting the branch just click on “Click here for balance” and you are done with it! The balance which is available in your account will be displayed in front of you. We hope you are clear with all the steps which we have mentioned above, if in case you have any kind of doubts or queries you can leave your comment below. We will respond to your comment as soon as possible and clear your question. Do you know you can check your account balance by missed call? If you don’t know about it then you can read about it by following this link provided here.